According to a report by GigaOM, Apple has closed the signing for iOS 8.1, which means users cannot downgrade their iPhones, iPods and iPads form iOS 8.1.1 to older iOS versions anymore. While it isn’t uncommon for Apple, it seems the software restoration window has been closed fairly quickly this time i.e in less than six weeks from its public release in October. Regarding Apple’s decision to close the iOS 8.1.1 downgrade window earlier than usual, GigaOM notes a couple of reasons. 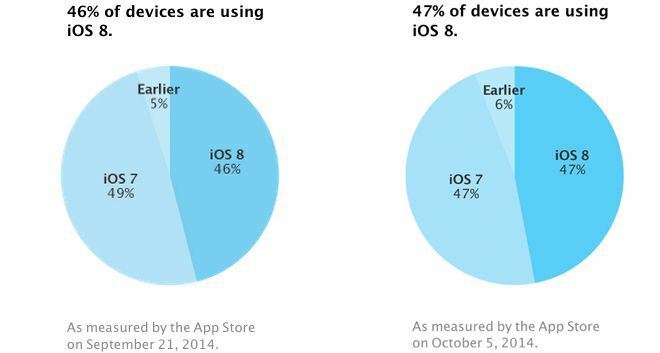 First, Apple typically enjoys strong adoption rates with new iOS versions. This time around the numbers weren’t quite as good, partially due to limited storage space on existing devices. Secondly, Apple may be trying to boost Apple Pay usage. 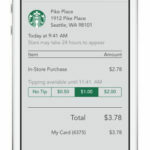 “Even though only the iPhone 6 and 6 Plus have the required NFC hardware for in-store Apple Pay transactions, all compatible iOS devices can use Apple Pay for online purchases with participating retail partners. If consumers revert back to version of iOS before 8.1, they simply can’t use Apple Pay. Since Apple controls the hardware and the software for iOS devices, it’s certainly the company’s prerogative to take this step”. However, the good news for jailbroken users is that an iOS 8.1.1 untethered jailbreak has already been released for Windows, with an OS X tool coming soon as well.